wanted to point out that http://www.leadzep.com (Lead Zeppelin) now also has "Deals". 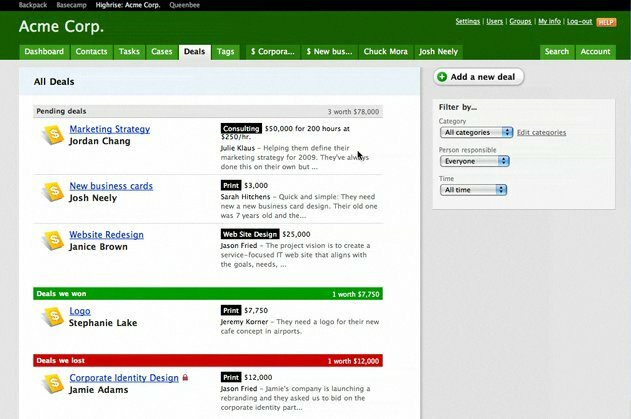 You can assign tasks, add notes and attach files for your deals. Check it out!